Tee has been taking karate classes since she was four and a half. Believe me when I say there is seriously nothing cuter than a preschooler dressed in a tiny karate gi! 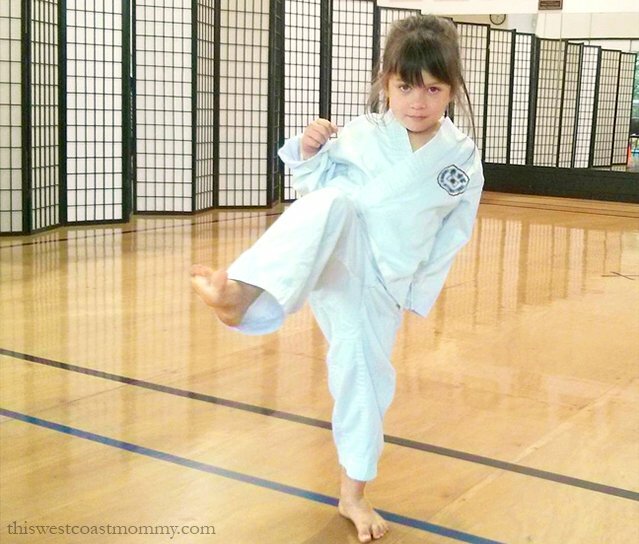 Over the past three years, I’ve learned first-hand the benefits of martial arts classes for her. From increasing physical strength and fitness to offering psychological and mental health benefits, there’s a lot that martial arts can do for your little one. We chose karate for Tee, but martial arts includes dozens of different sports and styles – everything from karate to Brazilian jiu-jitsu, fencing to taekwondo, hapkido to boxing. No matter which sport you choose, if you’re considering introducing your child to some kind of martial arts training, read on to learn the top ways that martial arts can benefit him or her. We know that kids are spending more time online or in front of screens than ever before, and getting enough physical activity can be an issue. 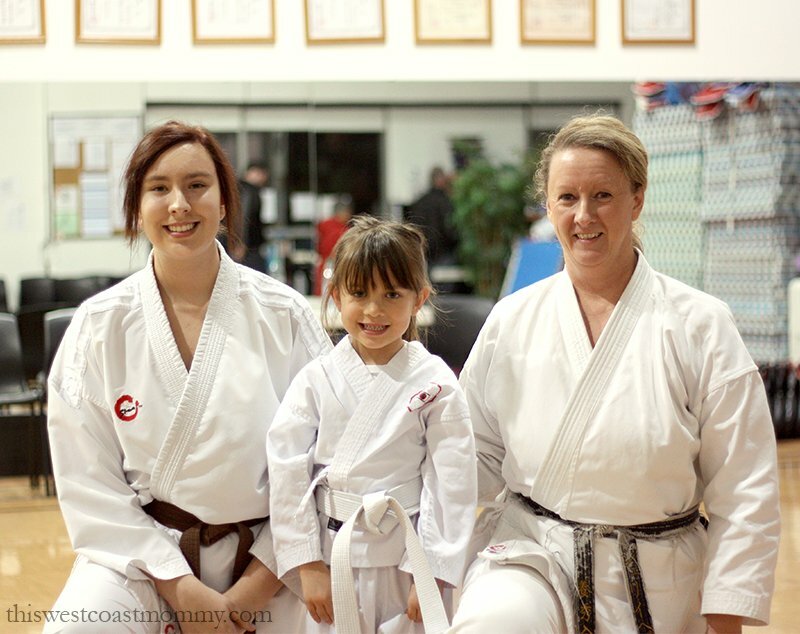 Enrolling your little one in a martial arts class is a great way to combine physical exercise and fun in one. 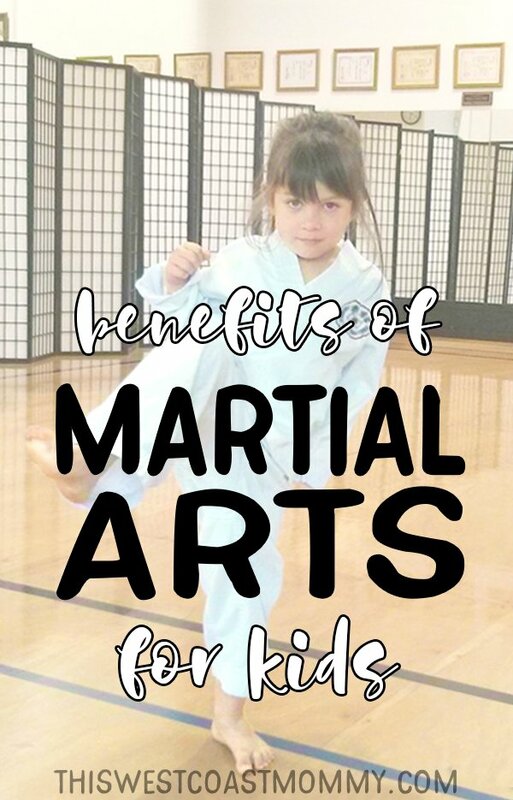 Martial arts will help tone and strengthen muscles, enhance speed and agility, increase endurance, flexibility, coordination and balance, and enhance your child’s physical development in many ways. Like many other sports, getting involved in martial arts will also have a positive impact on your child’s mental well being. Participating in a physically and mentally demanding activity like martial arts can help boost your kid’s confidence level and teach them self-discipline and self-reliance. In an culture that tends to emphasize superficial appearances over substance, martial arts can help your child become more grounded and centered. There’s a different kind of confidence that comes with knowing you can defend yourself. Particularly as the mother of daughters, I want to equip them with the strength and skills to protect themselves. Once your child learns self-defense techniques they’ll feel more secure, and so will you! Neighbourhood martial arts classes typically bring together kids from all different backgrounds, and learning how to cooperate and work with a diverse group of peers can help your child develop empathy and improve their social skills. In addition to fostering understanding and acceptance of others, martial arts education also focuses on teaching discipline and respect for others. Martial arts training will help your child push him or herself to be the best they can be. Earning those belts (or certificates, trophies, etc.) is a potent motivator to keep working hard and improving their skills. And if your child advances to the point of entering competitions, they’ll learn to play by the rules as well as how to win or lose with grace. 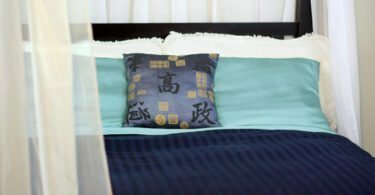 One final benefit of martial arts training? Far from encouraging aggression, martial arts classes provide a controlled and healthy environment for growing children to burn off some of that excess energy and help them feel more focused. If you have an active, spirited child, you know exactly what I’m talking about! I love everything about having the kids in martial arts, and it builds confidence in the child as well!! Martial arts a great way to learn control and confidence. I took various forms of martials arts for 25 years; my kiddos do them too. Martial Arts as so many benefit like you pointed out! It’s keeps you active and you learn to defend yourself. My son has been wanting to try a martial art like karate for awhile now, so I might have to enroll him in a class this summer. I like your point about how it can help kids stay fit and also have fun. Not only that, but learning self-defense is important for any person in my opinion, especially kids.